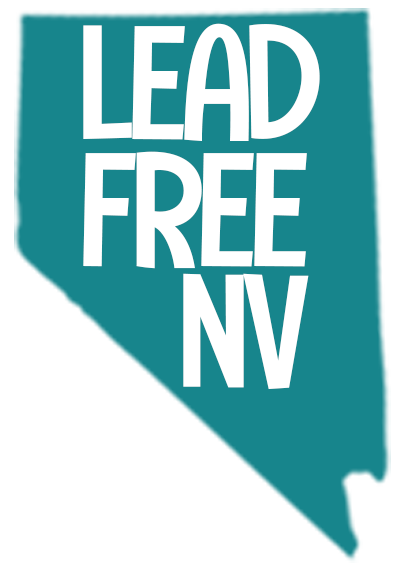 Nevada Childhood Lead Poisoning Prevention Program > Parents & Community > What is a Lead Test? A lead test is a simple blood test. A few drops of blood are used to measure how much lead is inside your child’s blood. If your child has a blood lead level above 5 ug/dL (micrograms per deciliter) and the capillary test was conducted using blood from your child’s finger, you must have a second test with a venous sample done as soon as you can, but no more than 90 days after the first test. Testing is simple and can be done by your child’s doctor or at a lab with a referral from your child’s doctor. Your child should be tested at ages 12 months and 24 months. Testing is free for Medicaid and Nevada Check Up beneficiaries and is covered by most private and employer-based insurance companies. Blood lead testing is also available in Las Vegas at the Southern Nevada Health District’s main facility at 280 S. Decatur Blvd on Wednesdays from 1:30 p.m. – 4:00 p.m. for children between the ages of 1 and 5 years old. 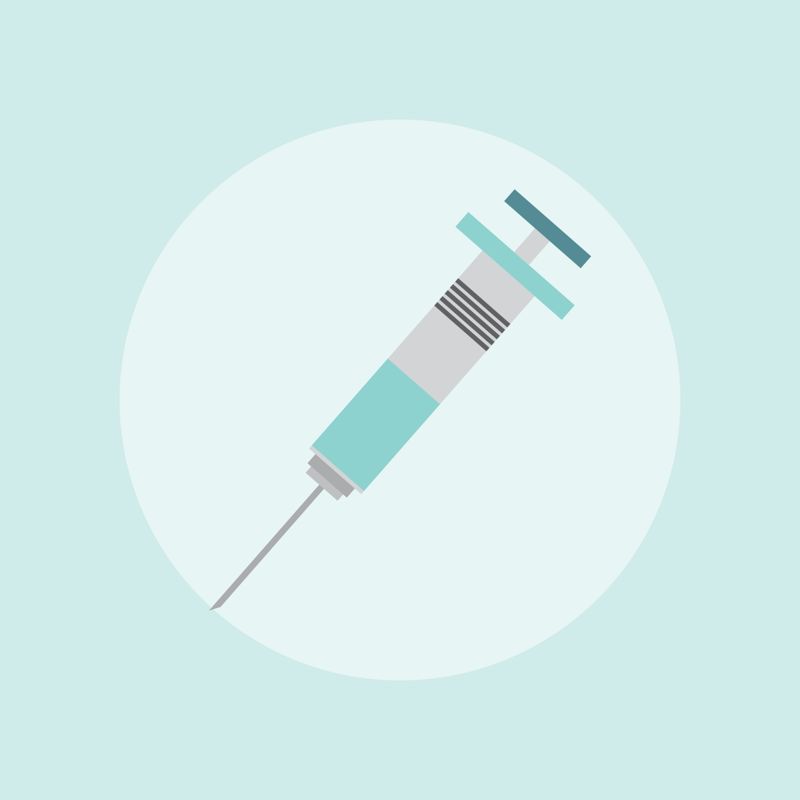 Test results are usually given in micrograms of lead per deciliter of blood or µg/dL. This is the concentration of lead in blood, like the amount of raisins in a bowl of cereal. The higher the concentration, or count of raisins, the more concern there is for the child’s health. There is no “safe” level of lead. While a small amount of lead may be found in most children (under 5 µg/dL) it is important to keep blood levels as low as possible. Even though your child’s blood lead level is low, you can take certain steps to keep your child safe. Learn more about proper nutrition, and what lead sources to look out for and eliminate from your home.